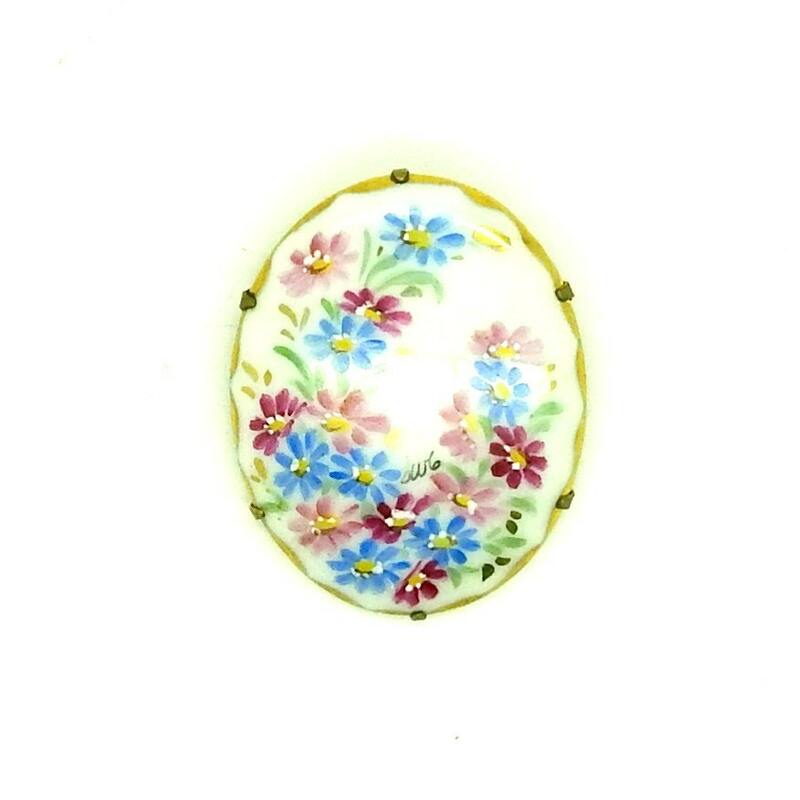 This adorable baby blue brooch pin is the perfect spring floral accessory. 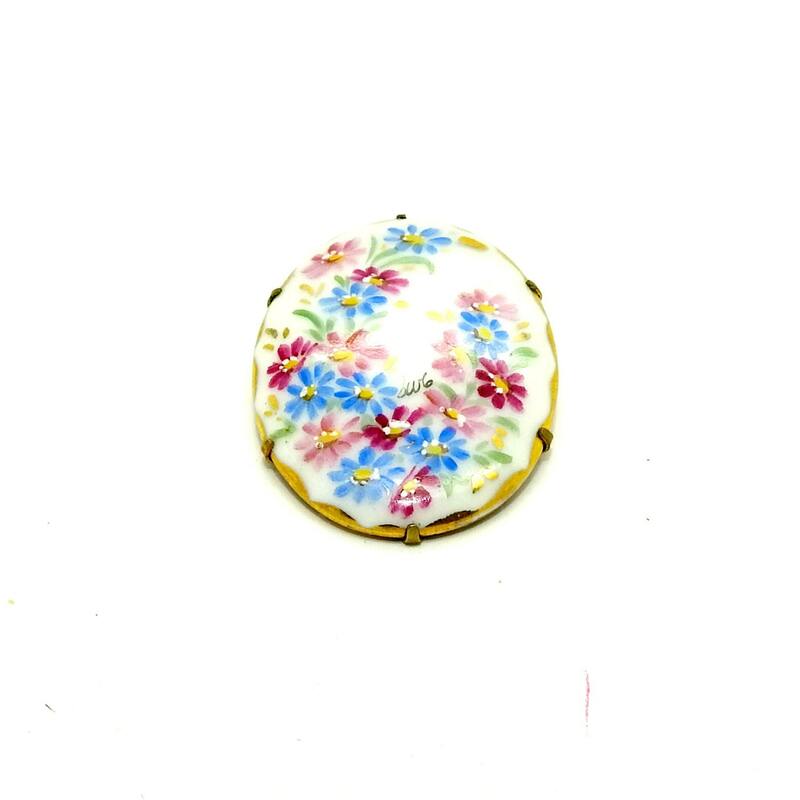 A lovely pastel floral brooch is all you need to top off any outfit. 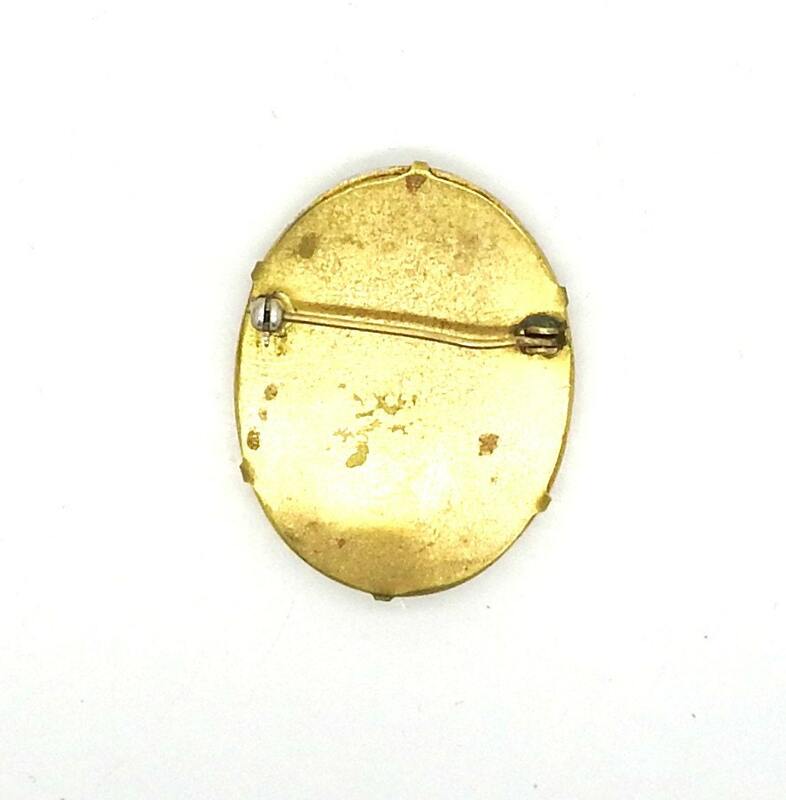 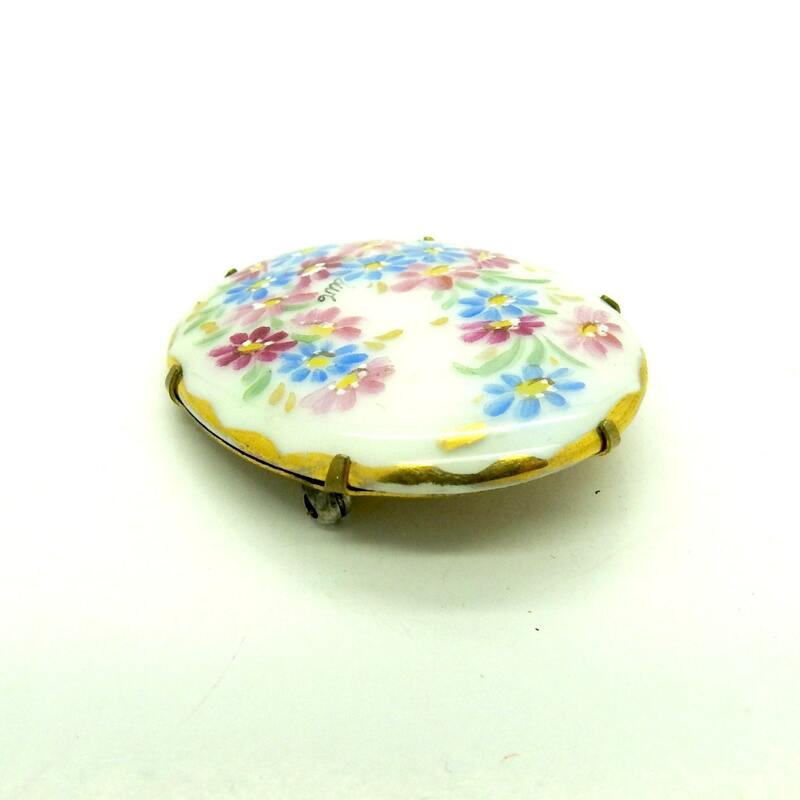 A floral jewellery brooch such as this one will look great for any occasion! 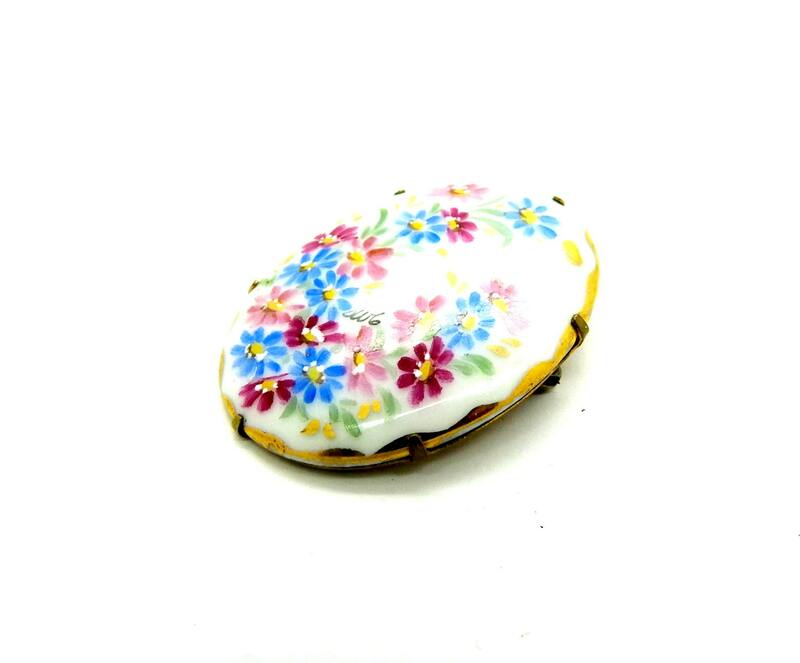 This floral jewellery oval pin brooch measures approximately: 1 1/4x 2 3/4"
Thank you for exploring my boutique and this spring floral jewellery brooch.